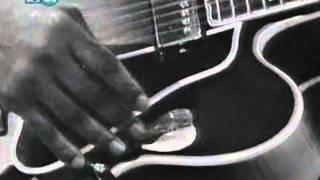 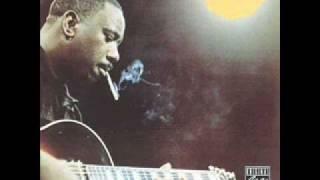 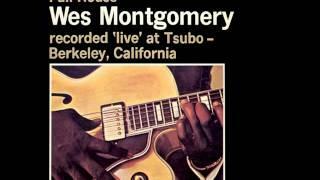 ﻿ Wes Montgomery "Twisted Blues"
The great jazz guitarist Wes Montgomery performs "Twisted Blues." 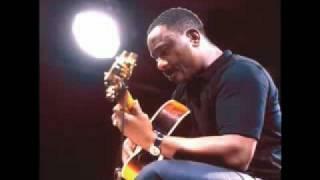 From the Vestapol DVD "Legends of Jazz Guitar, Vol. 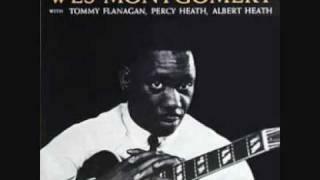 One."